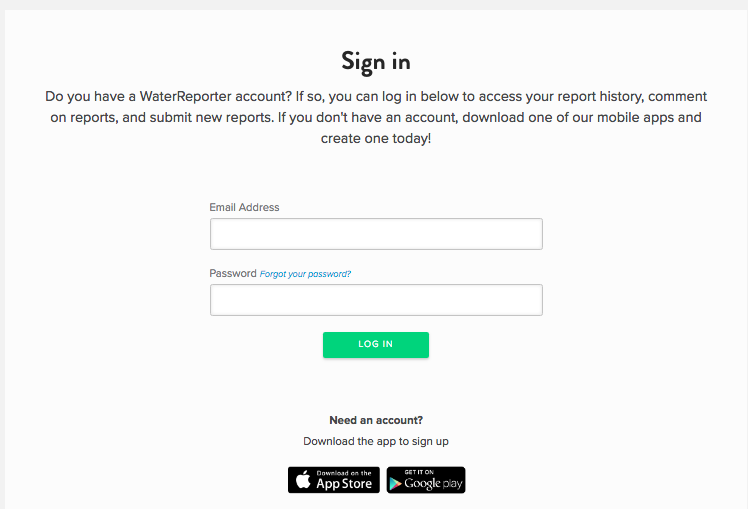 To reset your password via waterreporter.org, click on "Forgot your Password" on the sign in page. You will be brought to a page where you can enter the email address that you used to sign up for your account. Then click the "Reset Password" button. You will receive an email with further password reset instructions. If you aren't yet signed in and you've forgotten your password, press "forgot your password". 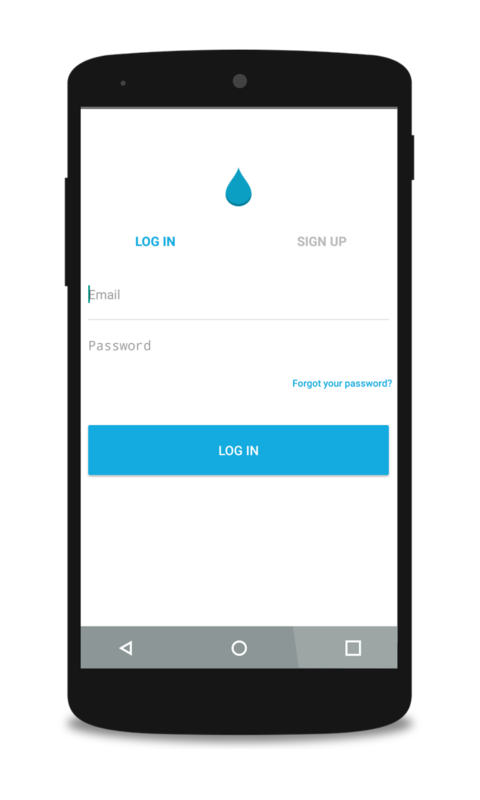 Enter the email address that you used to register with Water Reporter. If we find a match, you'll receive an email with instructions for resetting your password.